We are trilled to invite you all after work to our private by invite only event to celebrate Copenhagen Fashion Week. Held twice a year in Copenhagen, CFW is an international fashion event that definitely helps warm up the winter-times here. It offers a program open to all, for trade, consumers, citizens and tourists. 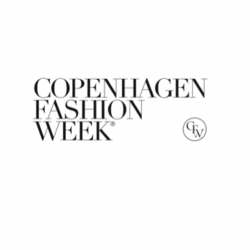 Copenhagen Fashion Festival, is developed in collaboration between Wonderful Copenhagen, Copenhagen City Centre and Copenhagen Fashion Week. More than 50.000 B2B & B2C professionals from a variety of industries including the fashion industry visit the three fairs. Discuss the impact of technology and industry trends in the fashion industry or just make new friends while enjoying the international atmosphere.